Why do we collect volunteer hours for Leffingwell Elementary PTA? Volunteer hours are collected and reported to maintain our PTA’s federal tax exemption status. As a non-profit 501(c)(3) organization, PTA must receive 1/3 (one-third) of its support from the general public. The recorded hours from volunteers are proof of this. They are also used in advocating on behalf of children and as information in grant writing. 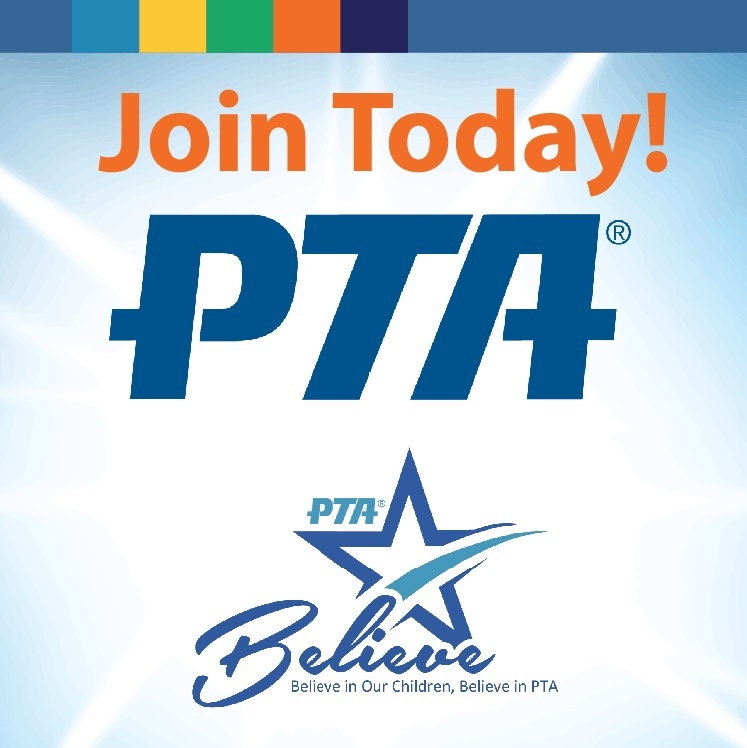 Include time spent by all members in activities related to the operation of your PTA. This includes volunteer time spent for meetings, preparation, travel, PTA events, workshops and convention. One easy way to remember is, if PTA asks you to do it, count it toward your PTA’s volunteer hours. The following form will send your reported hours to the Leffingwell Elementary PTA Historian. Only report hours here that have not yet been reported at a meeting or in the school office.